Helping your child develop literacy skills is not just about sitting down with a good book each evening before bed. Anyone who has a young child knows that getting your child to read is not always easy. 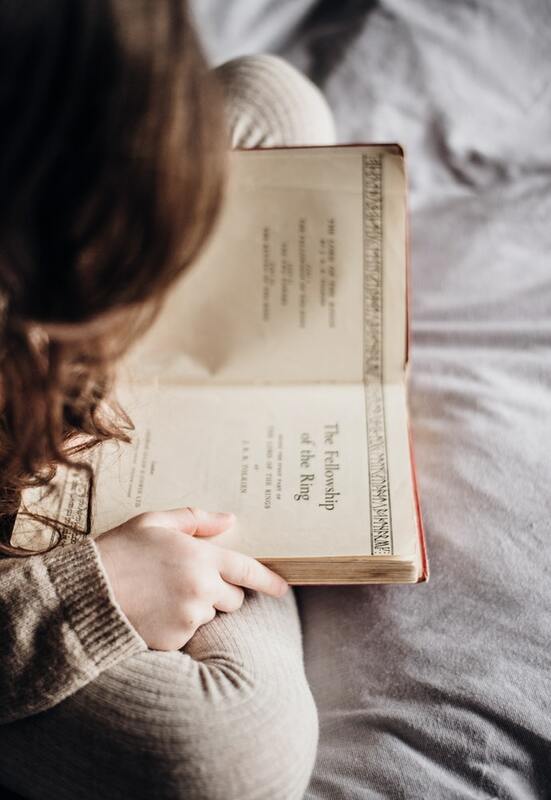 However, there are a number of ways that you can encourage young readers with fun activities that will keep them interested and entertained. Halloween safety may not be our first thought, but a safe Halloween is a happy Halloween. 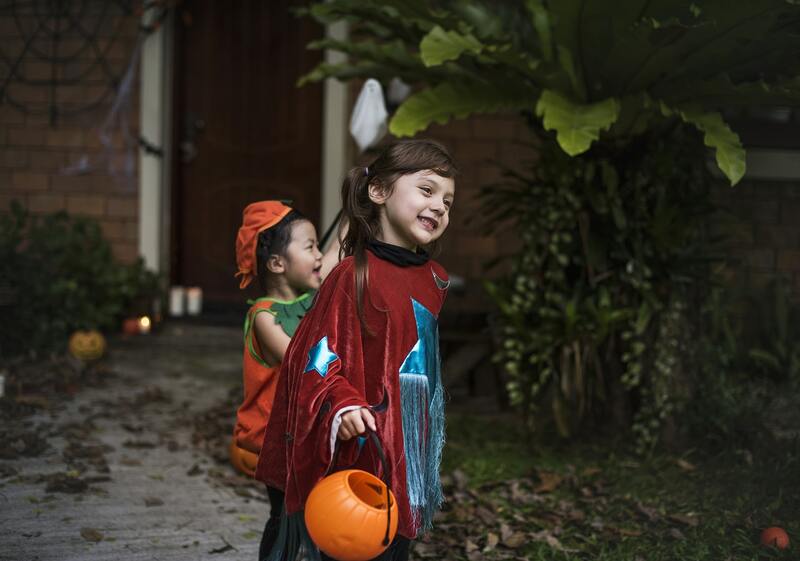 Here’s how to keep trick-or-treating safe and spooky. Halloween costume ideas aren’t always as easy to find as you would hope. 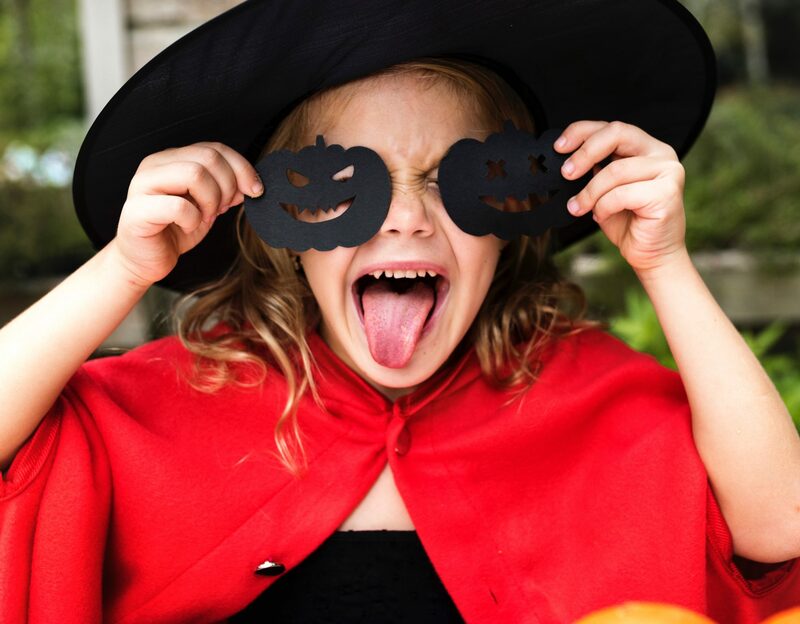 In this article Donna Dobo shares her last-minute costume suggestions. Looking for something a little different? We have seven suggestions for unique Vancouver birthday party locations for your next celebration. 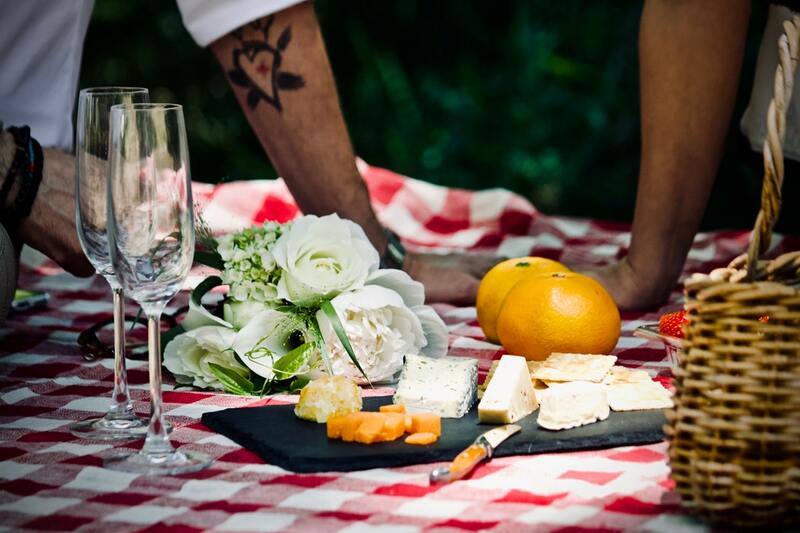 Pack a basket full of goodies, throw down a picnic blanket, and have yourself a good ol’ fashioned picnic in the park. 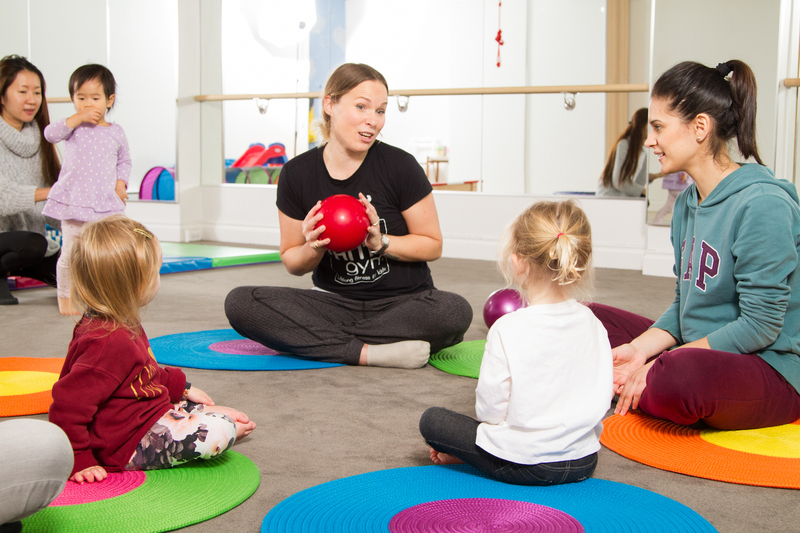 Looking for some terrific mom and baby fitness activities? Want to get moving with your baby but don’t know where to start? Here are five activities that can grow with your baby from infancy to school age. Back to school backpack shopping got you down? Our contributor Gwen looks at the best kids backpacks you can buy in Vancouver. 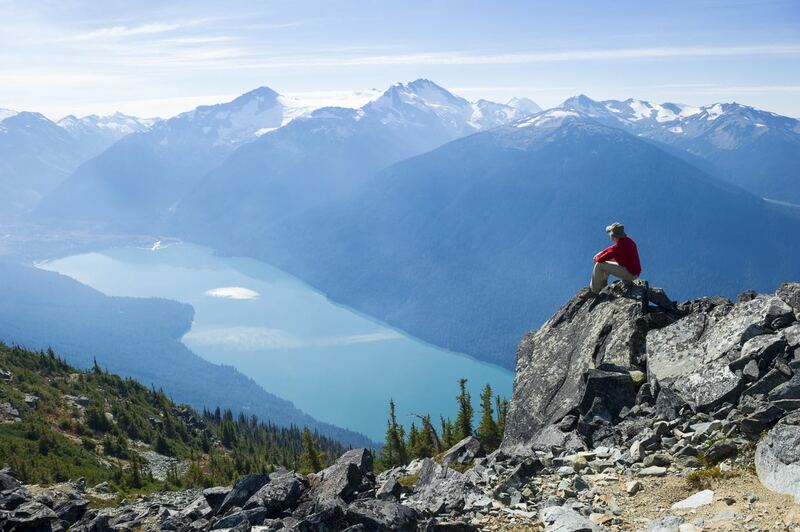 Six Vancouver vistas with killer views! Hankering to stare off into the distance? You can see for miles and miles from these great vista points. Bring the binoculars and take in the views. Dentist visit with the kids soon? 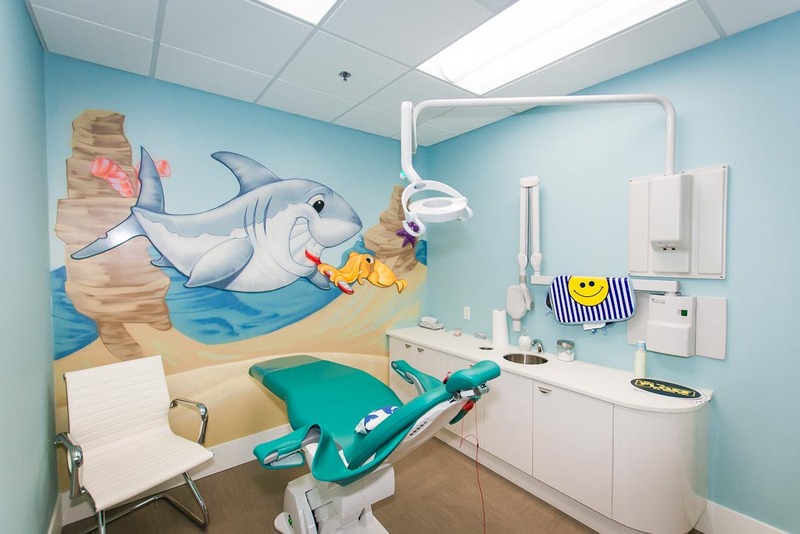 Get some great tips for how to make your little ones feel at ease for their first (and every) visit to the dental office. Thinking about enrolling your preschooler in gymnastics? Check out our top tips for picking a program, and some of our favourite ones around the city.